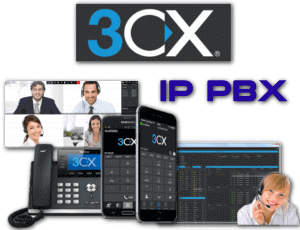 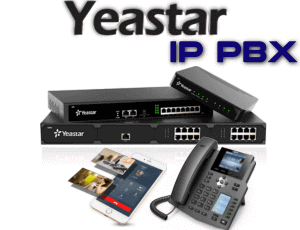 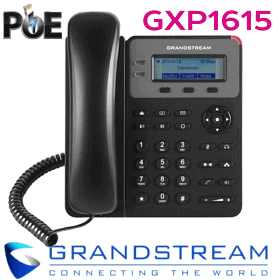 The phone has a two port Gigabit, HD audio and HD video, built in Web browser, built in Wi-Fi (802.11b / g / n) for network flexibility, support for PoE and megapixel CMOS. 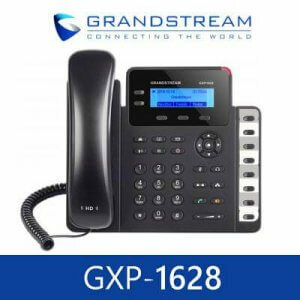 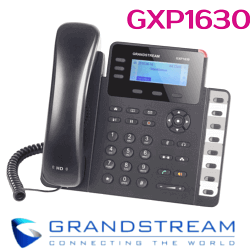 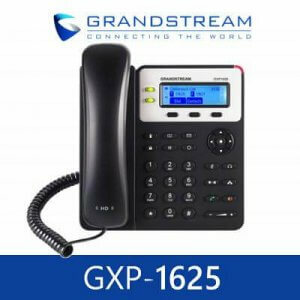 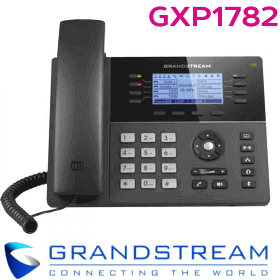 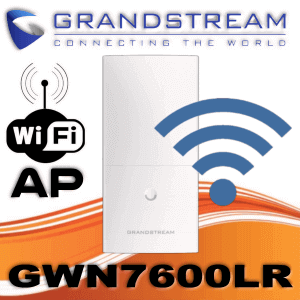 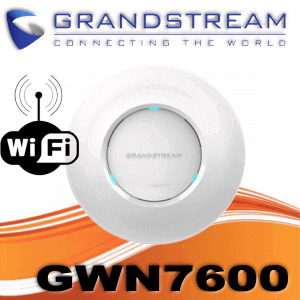 GRANDSTREAM GXV3240 is compatible with expansion module GXP2200EXT, providing quick and easy access to the 160 contacts. 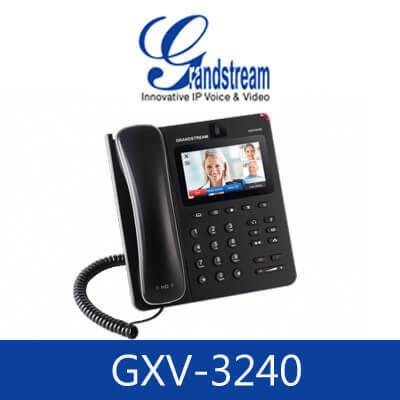 Built in Bluetooth model GXV3240 allows users to synchronize calendars and contacts between their mobile phones and GXV3240, using a Bluetooth headset and transfer calls between GXV3240 and mobile phone. 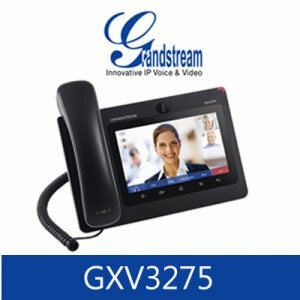 Now, users can use the GRANDSTREAM GXV3240, a modern IP phone, for establish an advanced video conferencing and powerful Android operating system to meet all the needs of communication and productivity of their businesses in Cameroon .